We are what we eat, right? So there is no denying the importance of a well balanced, healthy diet. But – just because your eating healthy does not mean you need to live on leafy greens and boring flavors. Mix it up, literally – with some yummy smoothie recipes that taste great and have proven health benefits. 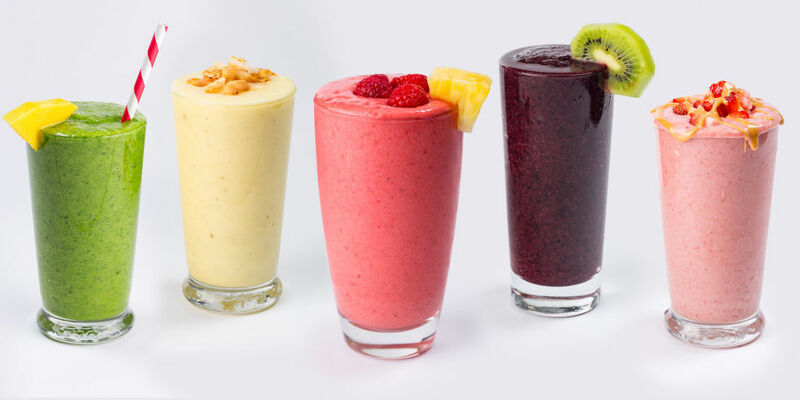 Get the energy you need to power through the day with this easy-to-make smoothie recipe. For an extra dose of calcium, try adding a teaspoon of Kale Powder.